The civilization we know as Ancient Egypt stretched over 3000 years. What was life like for ancient Egyptians? What were their beliefs—and how different were they from ours? 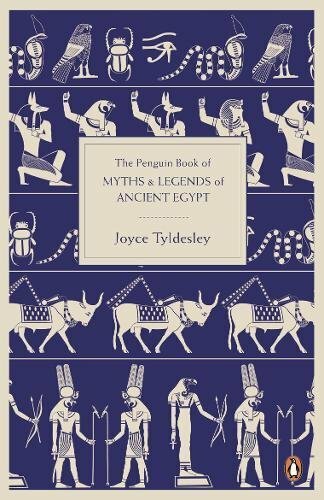 Myths and Legends of Ancient Egypt uses Egypt's vivid narratives to create a panorama of its history, from the earliest settlers to the time of Cleopatra. Gathered from pyramid texts, archeological finds, and contemporary documents, these stories cover everything from why the Nile flooded annually to Egyptian beliefs about childbirth and what happened after death. They show us what life was really like for rich and poor, man and woman, farmer and pharaoh. Myths and Legends of Ancient Egypt brings a long-dead culture back to life.